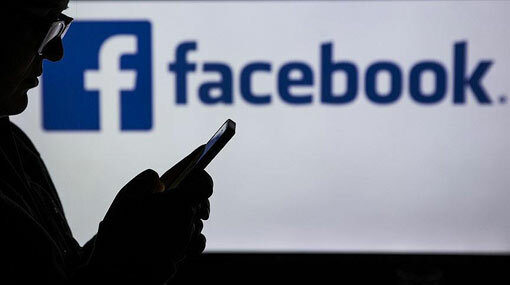 Facebook, facing growing criticism for posts that have incited violence in countries including Sri Lanka, has said that it would begin removing misinformation that could lead to people being physically harmed. The policy expands Facebook’s rules about what type of false information it will remove, and comes largely in response to instances in Sri Lanka, Myanmar and India, in which rumours spread on Facebook led to real-world attacks. The new rules do not apply to Facebook’s other big social media properties, Instagram and WhatsApp. “We have identified that there is a type of misinformation that is shared in certain countries that can incite underlying tensions and lead to physical harm offline. We have a broader responsibility to not just reduce that type of content but remove it,” said Tessa Lyons, a Facebook product manager. Facebook has been roundly criticised over the way its platform has been used to spread hate speech and false information that leads to violence. The company has struggled to balance its belief in free speech with those concerns, particularly in countries where access to the internet is relatively new and mainstream news sources that would counter social media rumours are limited. In Sri Lanka, riots broke out after false news pitted the country’s majority Buddhist community against Muslims. Near-identical social media rumours have also led to attacks in India and Mexico. In many cases, the rumours included no call for violence, but amplified underlying tensions. In an interview published by the technology news site Recode, Mark Zuckerberg, Facebook’s chief executive, attempted to explain how the company is trying to differentiate between offensive speech — the example he used was people who deny the Holocaust — and false posts that could lead to physical harm. While the social media company already has rules in place in which a direct threat of violence or hate speech is removed, it has been hesitant to remove rumours that do not directly violate its content policies. Under the new rules, Facebook has said it will create partnerships with local civil society groups to identify misinformation for removal. The new rules are already being put in effect in Sri Lanka, and Lyons said the company hopes to soon introduce them in Myanmar, before expanding elsewhere.